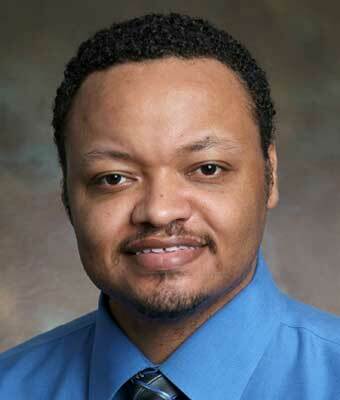 Dr. Raymond Young joined the Division of Geriatric Psychiatry in August of 2003. Dr. Young received his medical degree from the Medical College of Ohio in 1998. He completed a combined Internal Medicine Psychiatry Residency at Rush Presbyterian St. Lukes Hospital in Chicago, Illinois. He is board certified in Psychiatry with added qualifications in Psychosomatic Medicine. Dr. Young serves as Division Chief for Psychosomatic Medicine/Consultation Liaison Services for Emory Health Care and is the Program Director of Emory’s Psychosomatic Medicine Fellowship Program. His clinical interests include geriatrics, organ transplantation and functional neurological disorders. He is a Fellow of the Academy of Psychosomatic Medicine.